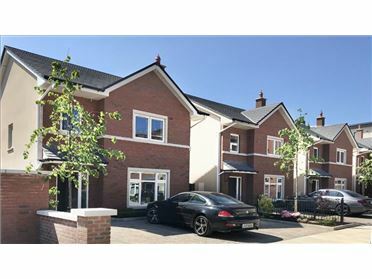 Distinctive large new four bedroom houses on a waterfront location on Fitzwilliam Quay in the heart of Dublin 4 and close to all the amenities of the south city centre, Grand Canal Dock and Ballsbridge. 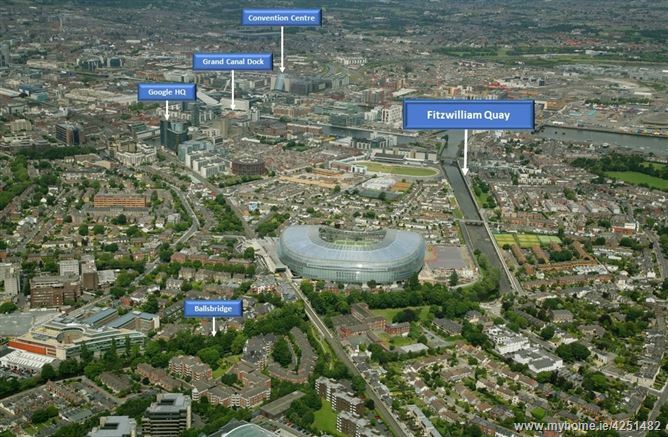 Fitzwilliam Quay is convenient to a multitude of amenities including shops, restaurants, cafes, the DART, several bus routes, sports and leisure facilities, the Aviva Stadium, the Bord Gais Energy Theatre, universities and colleges. 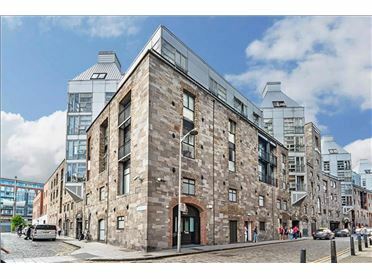 The Grand Canal Dock area is bustling with activity with the arrival of the top Irish and International professional, legal and technology companies, along with a growing residential population. 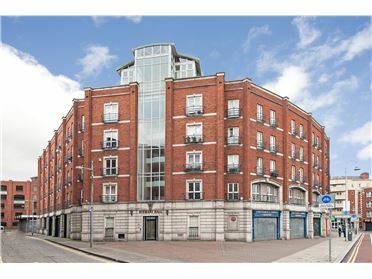 Fitzwilliam Quay was constructed on the banks of the River Dodder around the year 1800. 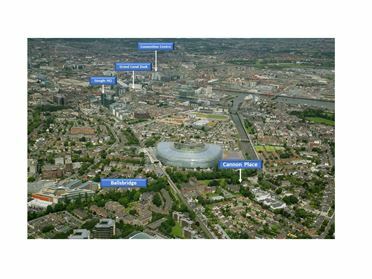 The area has a rich history of maritime and dockland activity. 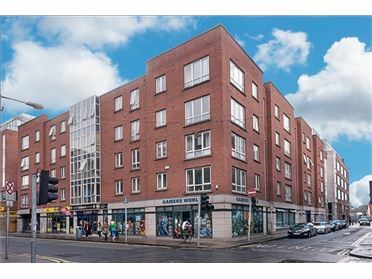 It has gained a new lease of life from the widespread renewal and building activity taking place in the south city. 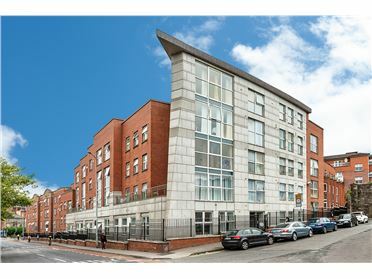 It is also benefitting from the myriad of sports clubs in the area including Lansdowne Lawn Tennis Club on Londonbridge Road, Lansdowne Football Club, GAA clubs, hockey and cricket clubs, soccer clubs, ESB Sportsco, Shelbourne Park greyhound stadium as well as boating clubs and maritime activities. 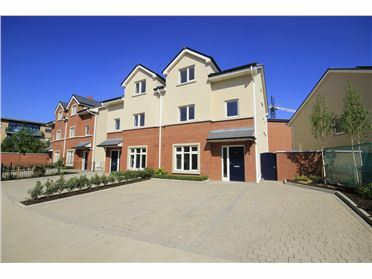 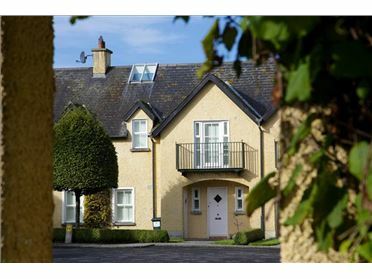 Fitzwilliam Quay comprises 4 large well-designed four bedroom houses enjoying a sunny westerly aspect with fine waterfront views and onwards to the city centre. 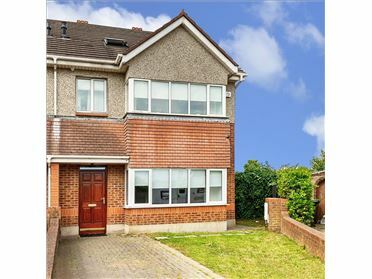 They are being built by the long established McGrath Group with an excellent specification and extensive living and bedroom accommodation with attractive internal layouts. 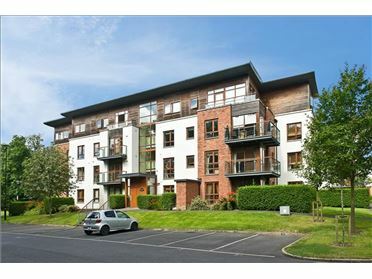 Each has a roof terrace which maximises the sunny aspect and outlook.